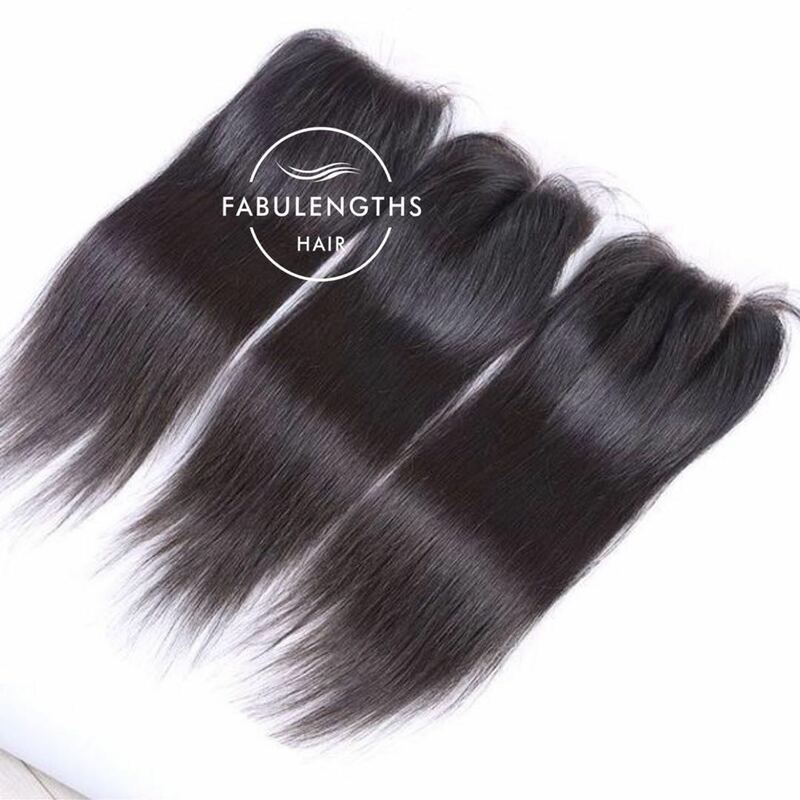 FABULENGTHS Hair Factory is a reliable manufacture which founded in 1995.
lace frontal,360 frontal, full lace wig, lace front wig and 613 blonde products. Cambodian hair and Chinese one donor hair. time and positive service to every value clients to help them do better business in their area.